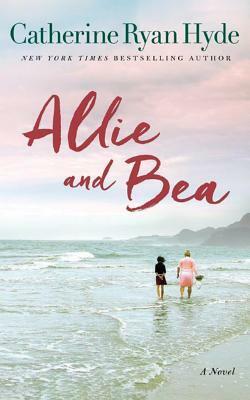 Today, Traveling With T has a book spotlight + continental US only giveaway of Allie and Bea by Catherine Ryan Hyde. 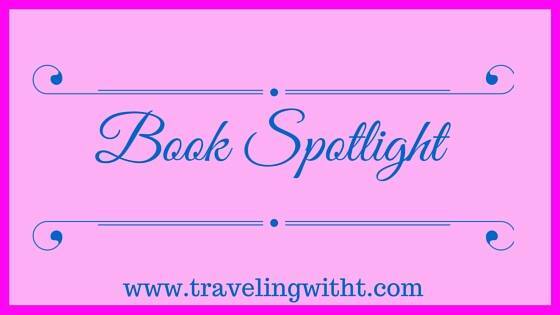 Catherine Ryan Hyde is the author of more than 30 best selling books. Her bestselling 1999 novel, Pay It Forward, was adapted into a major Warner Bros. motion picture starring Kevin Spacey and Helen Hunt. Open to continental US only. Check the Rafflecopter for more details. I loved Pay It Forward and the message it teaches. My daughter, now 15, considers the movie one of her favorites. She must have watched it over 10 times. I have never read it or watched it! I thought Pay It Forward was amazing! I have not read any of Catherine’s books..but this one is on my tbr list! Say Goodbye for Now was memorable. I hear that’s a great book! I haven’t read any of her books yet. But this one sounds really good. I have not read any of Catherine’s books, however, I just went to Goodreads and added quite a few to my TBR that I am looking forward to reading. Haven’t read any yet but have a couple to read on my Kindle. Have heard wonderful things about her books! Would love to read this one. I absolutely loved Ask Him Why. She is such a talented storyteller. Have you read this yet? I loved it!!! This is a new to me author. Exciting! Pay It Forward! The movie is just so good!